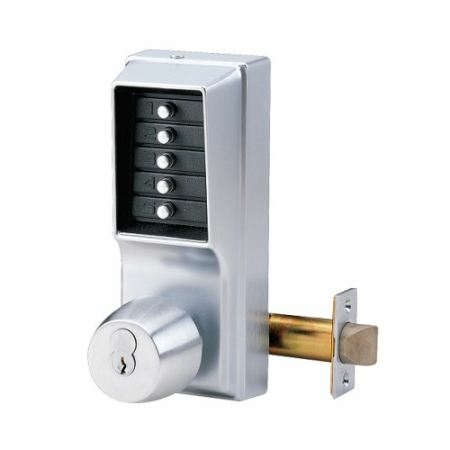 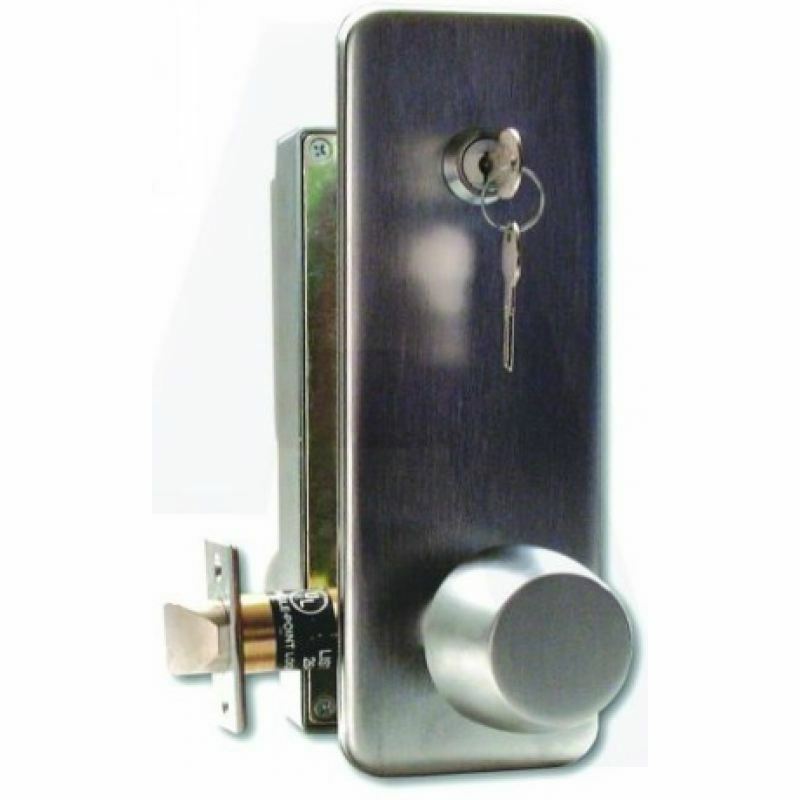 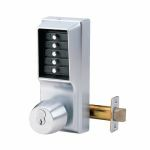 The Kaba 1021B-26D-41 Satin Chrome Key Bypass Simplex Unican is a knob operated solo security lock that is very resistant to weather damages. Access can be granted through a sequential 1 to 5 digit code. Vandal resistant, the Simplex locks have found widespread acceptance in high-traffic commercial, institutional, and government buildings. 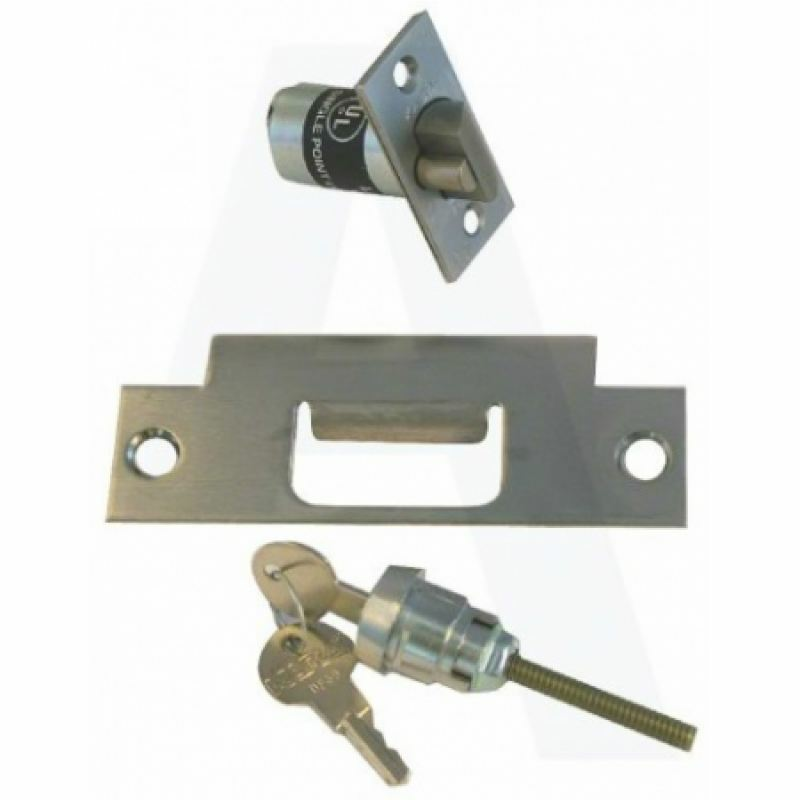 Due to their vandal resistance, the Simplex locks have gained great acceptance throughout high-traffic environments such as commercial and government buildings.